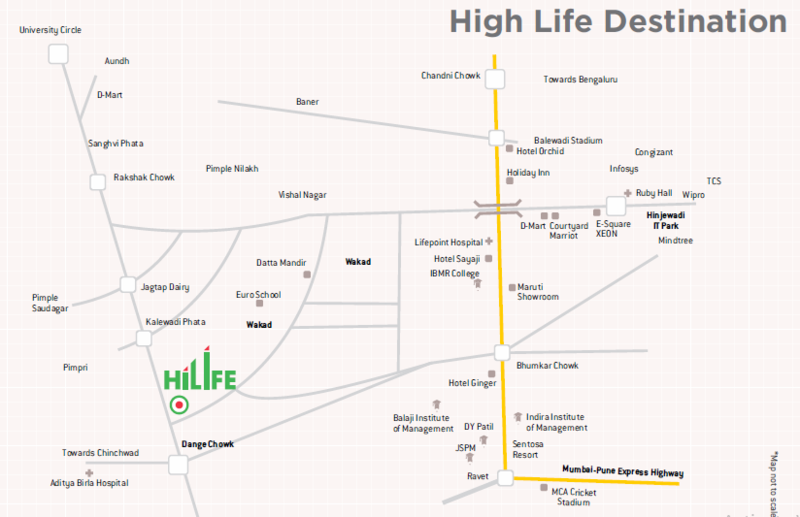 VTP Hilife Wakad:Luxury apartments with world-class features for you to feel on top of the world! Pune is a city of greens, a city filled with people from different cities and countries, cultural heritage, education hubs, low air pollution, an amazing nightlife and more. There is something about this city that will always make you feel like ‘home’. Being one of the most loved cities in the country today, property in Pune is selling like hot cakes! The real estate sector in Pune has up-scaled with a number of residential as well as commercial projects in different parts of the city and its outskirts as well. 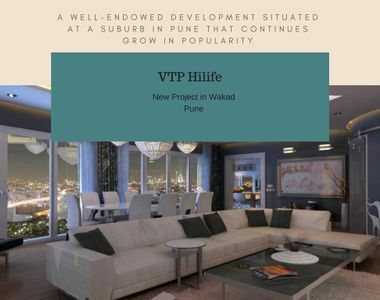 VTP Hilife is a new residential project in Pune by VTP Realty that offers every element of luxury and comfort for you to live the high-life each day! Extended over vast acres of luscious greens, this development contains spectacular towers that offers exclusive residential spaces that are high on luxury and Vaastu-compliant as well! With large apartment areas offering maximum space in every room, experience the beautyof luxury space that you will never run short of! VTP Hilife Pune focuses on the highest level of luxury and comfort for you to live a modern-day lifestyle with total glitz & glamour! The apartments are spacious, provide ample natural lighting and contain high-end fittings & fixtures, premium flooring in every room, decorative doors, large balconies and windows providing beautiful air-flow and mesmerising landscape views, plush kitchens with high-quality counters and multiple provisions, electrical sockets and switches for multiple electronics located perfectly for convenient access, multiple safety features and the list just goes on. 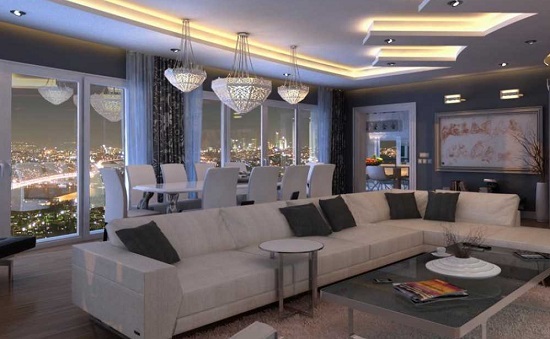 Without a doubt, every inch of this development speaks ‘luxury’ from start to finish. This residential development also offers a refined range of external amenities that are awesome and out of this world! They include an extravagant clubhouse, indoor/outdoor sports facilities and a play-area for your kids, hi-tech gymnasium, swimming pool, meditation centre, party area, sit-outs to spend time with your family and friends, landscape garden, power back-up for emergencies, swift elevators and well-trained security for an uninterrupted modern way of life. This development lets you live every moment to the fullest and create memories that will be cherished for a lifetime! Located at Wakad in Pune, VTP Hilife Wakad has all of your emergency and daily places in close proximity and offers a life of convenience that will satisfy your senses. Now you can spend less time travelling and more time for the things in life that really make a difference! Places like schools, colleges, IT Parks, hospitals, medical centres, cafes, restaurants, clubs, lounges, pubs, malls, shopping centres, convenience stores, cinemas, banks, ATMs, retail outlets, parks, public transport and a lot more can be accessed in the shortest amount of time. Wakad goes through constant development each day and offers physical and social infrastructure that is truly commendable! Life the high-life without worrying about a load on your wallet! The VTP Hilife price is affordable and well-planned to meet every budget. May it be a new home or an investment for that matter, an apartment at this development is definitely worth a buy. You can also choose from different payment plans, NRI services, home loans and more. Book your property in Wakad now!